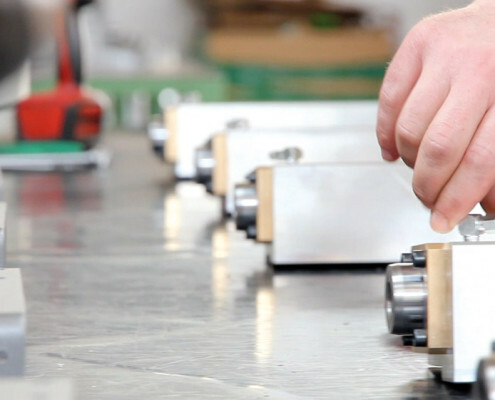 IN EVERY CORNER OF THE WORLD, A PIECE OF US. 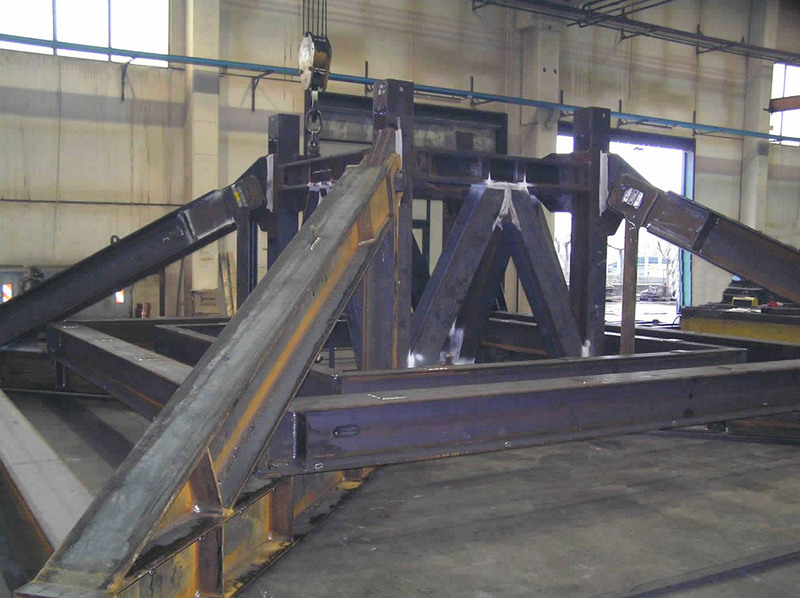 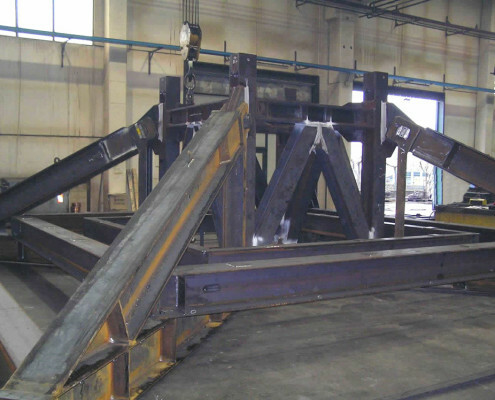 S.C. creates electro-welded carpentry structures for the most varied industrial fields (marine,marine, energetic, iron and steel, tanning, etc.) 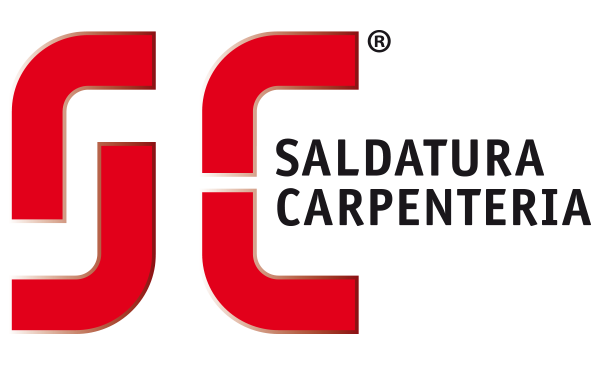 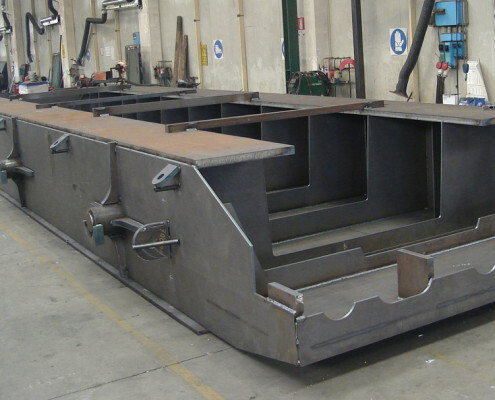 Important national and international orders have confirmed over time the success of the company, that carved out its role of exclusive and certified partner for any project, changing the traditional notion of supplying. 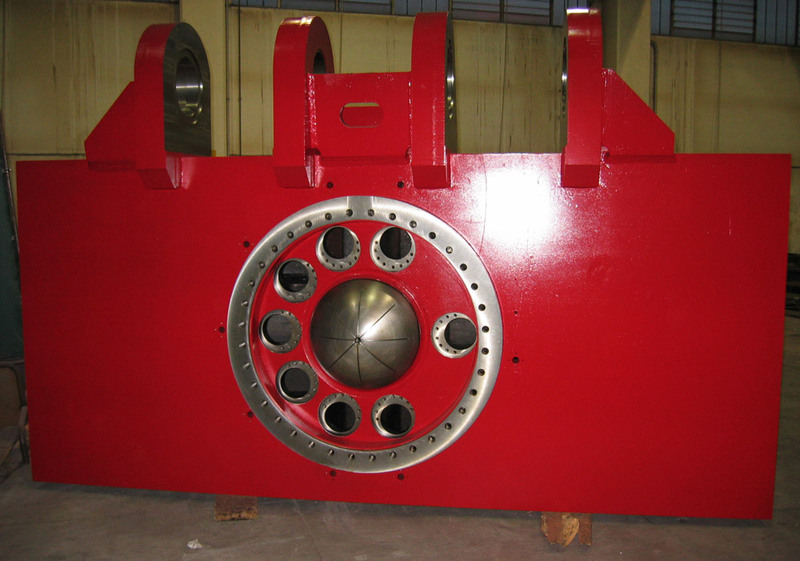 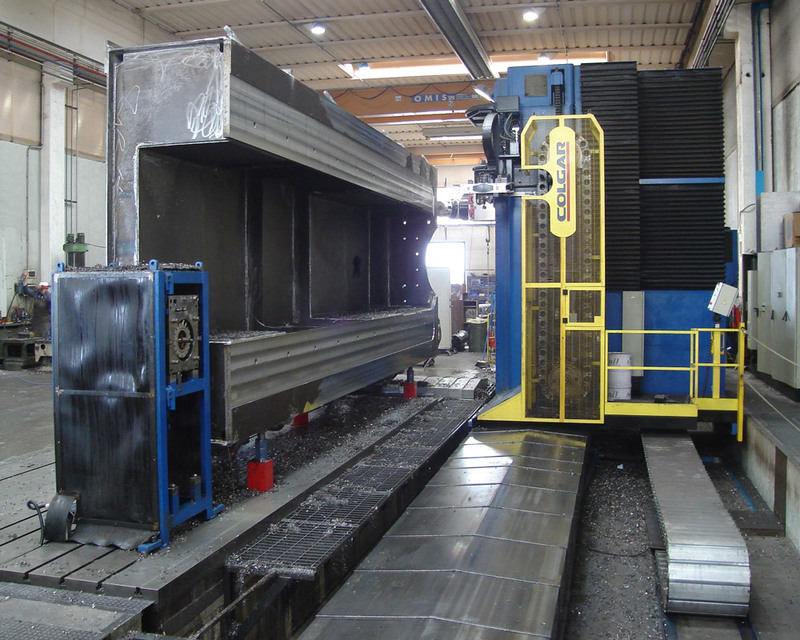 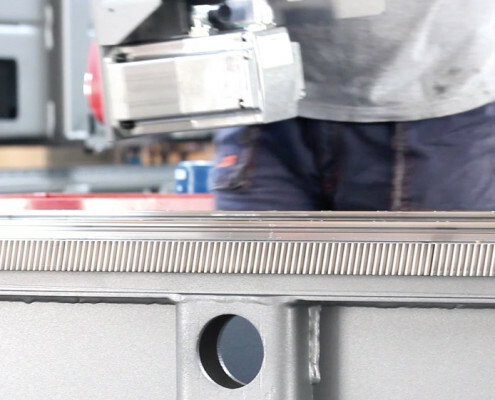 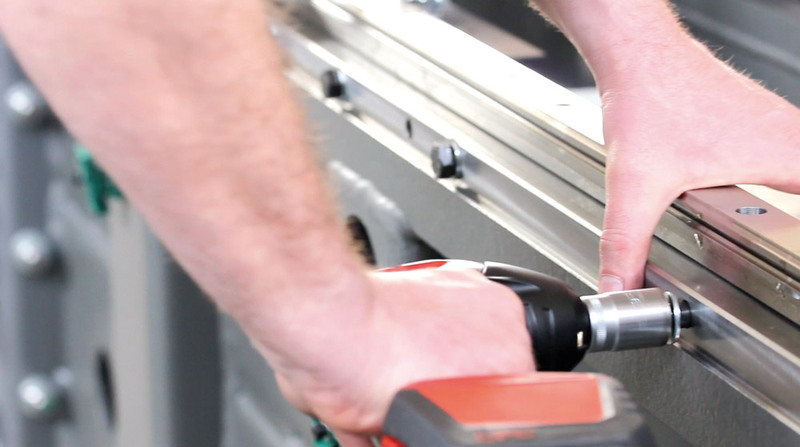 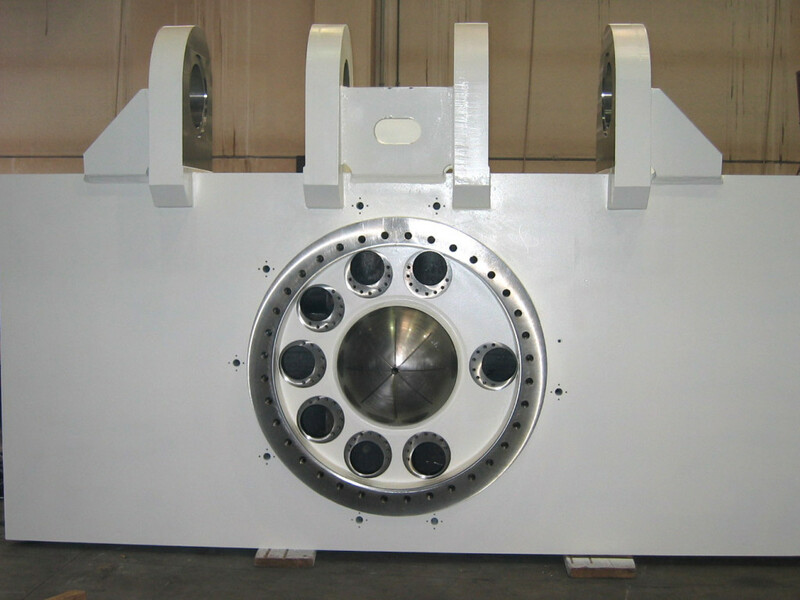 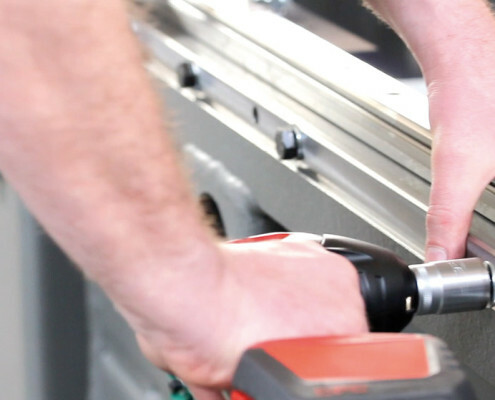 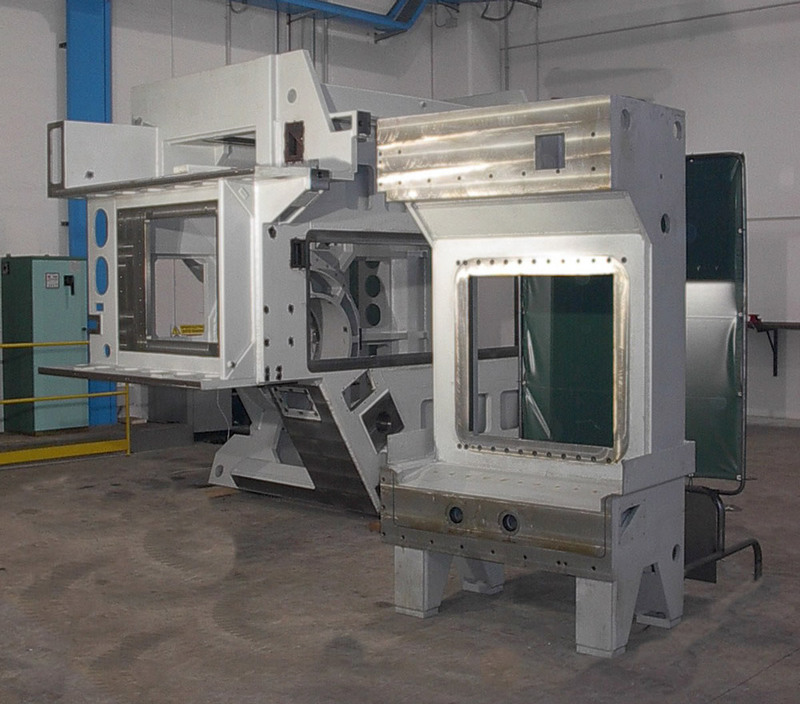 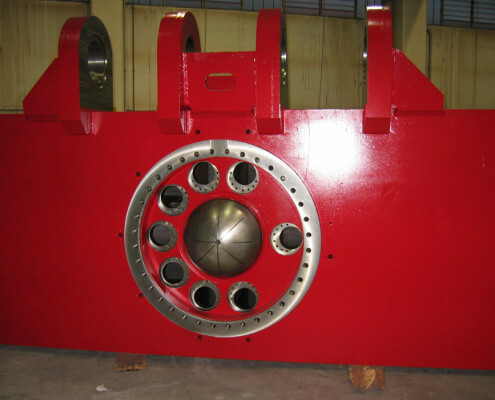 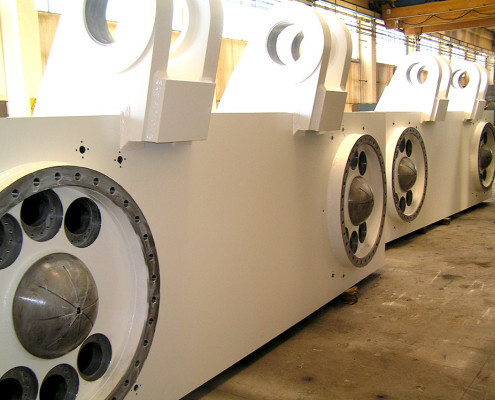 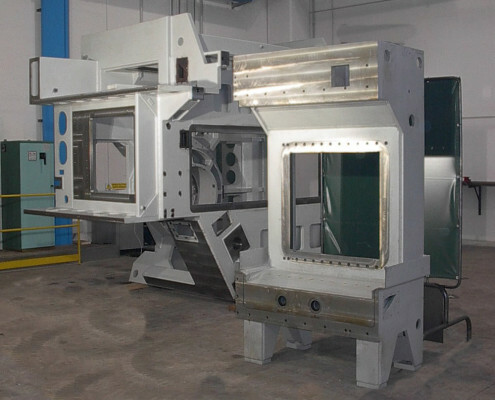 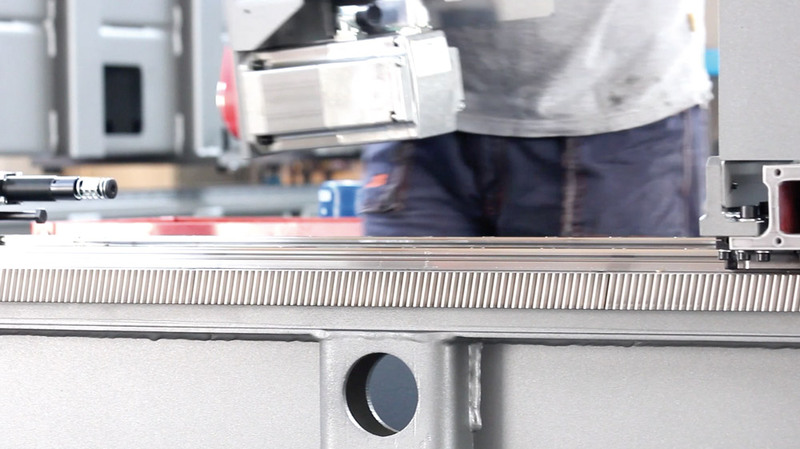 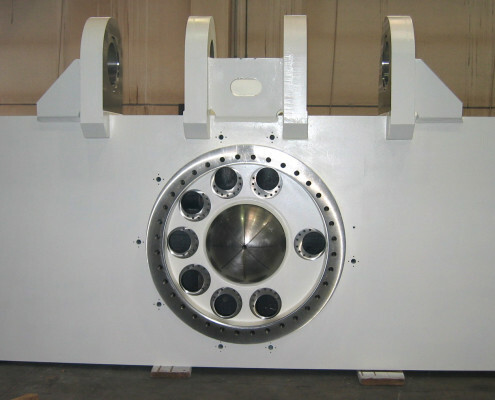 Basements, stringers, crossbeams for machine tools, like boring machines, lathes and grinding machines. 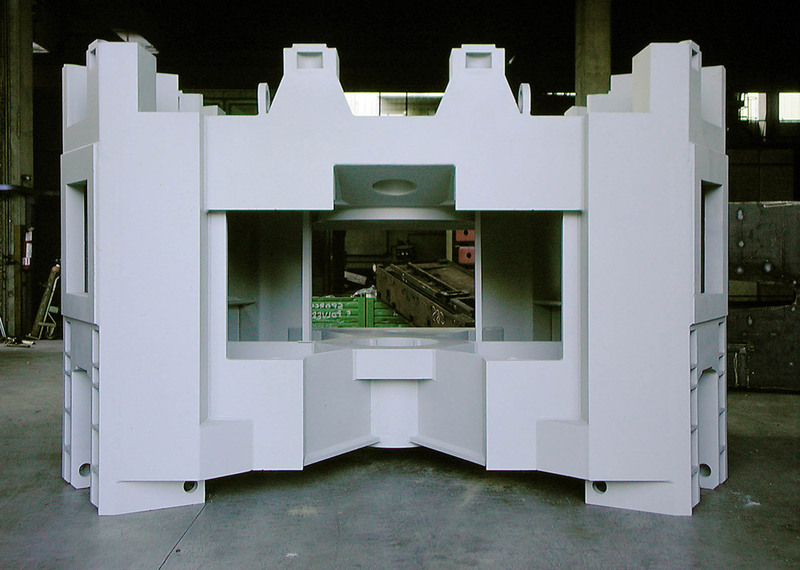 Construction of multiple-unit basements. 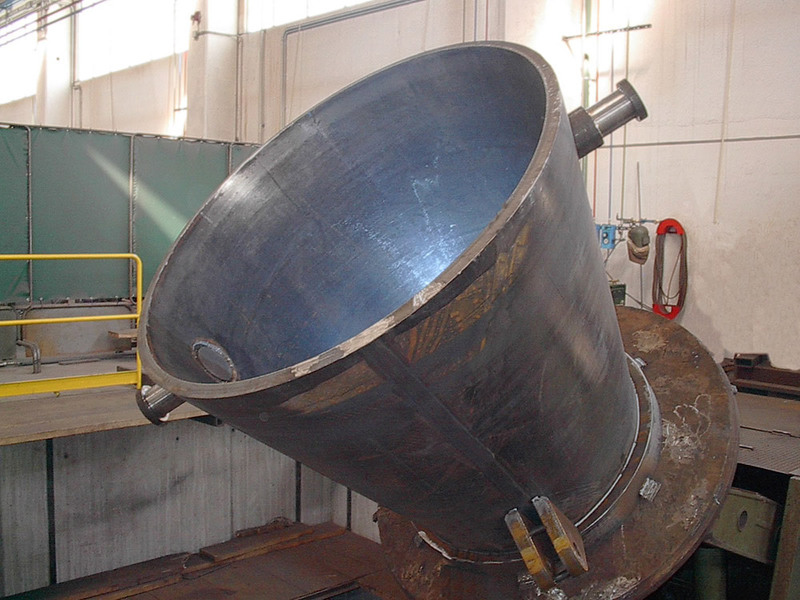 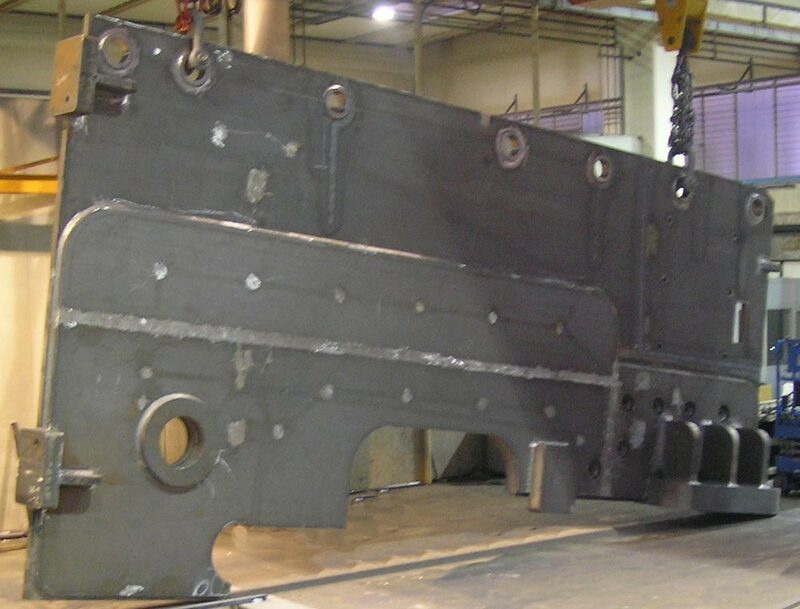 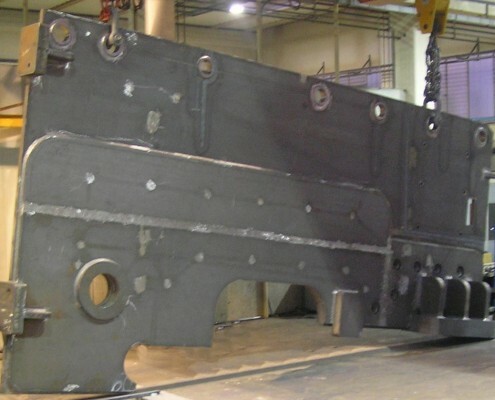 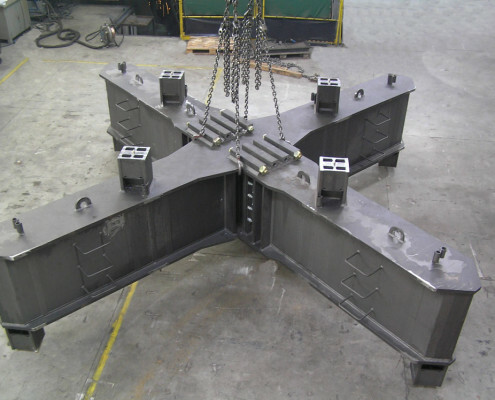 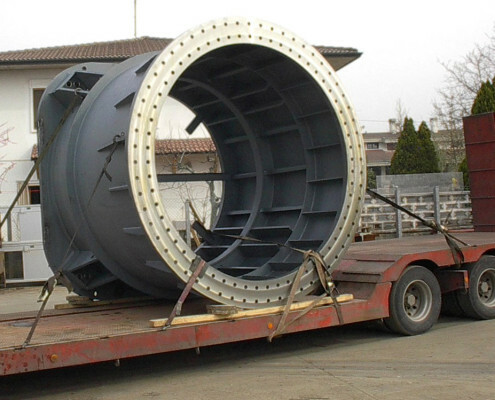 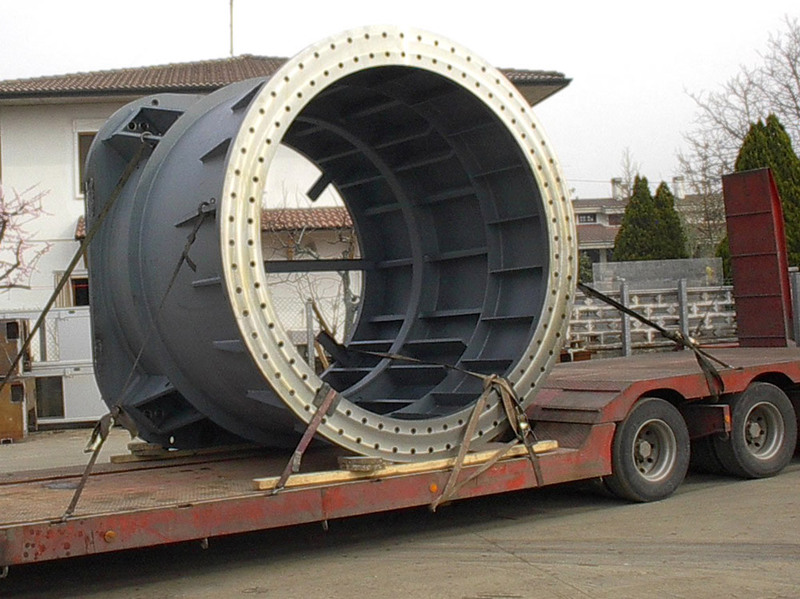 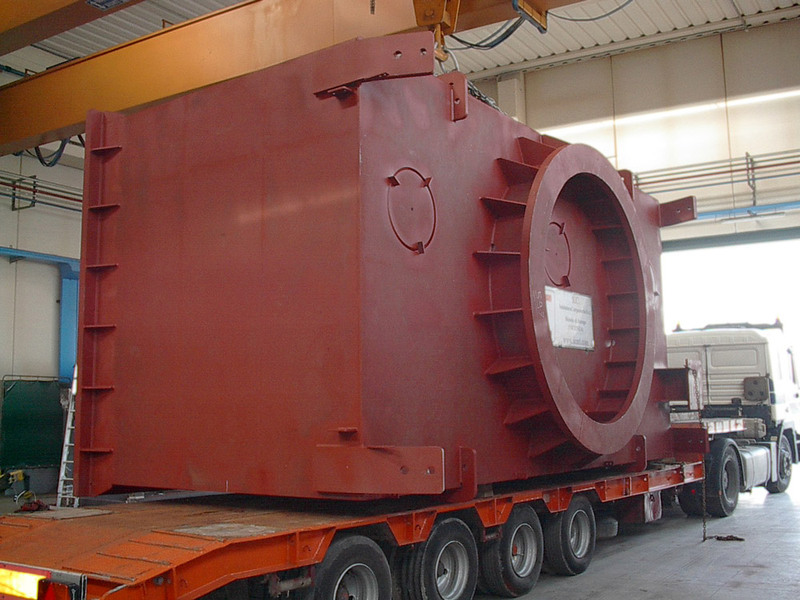 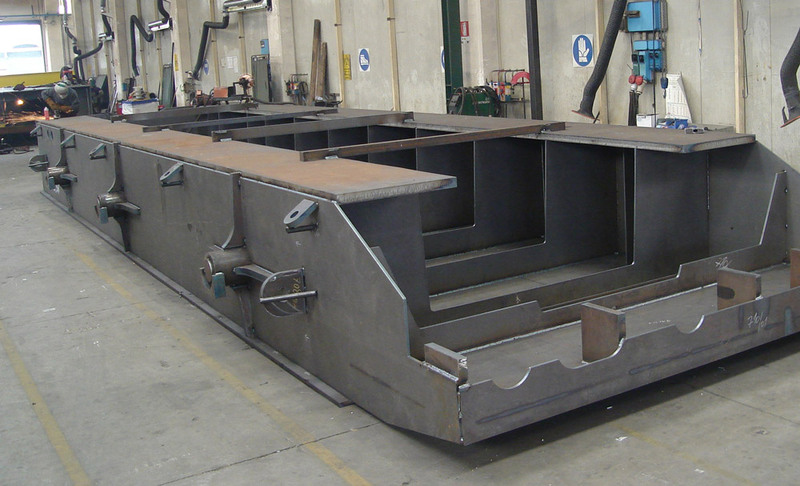 Components for large steel industry structures. 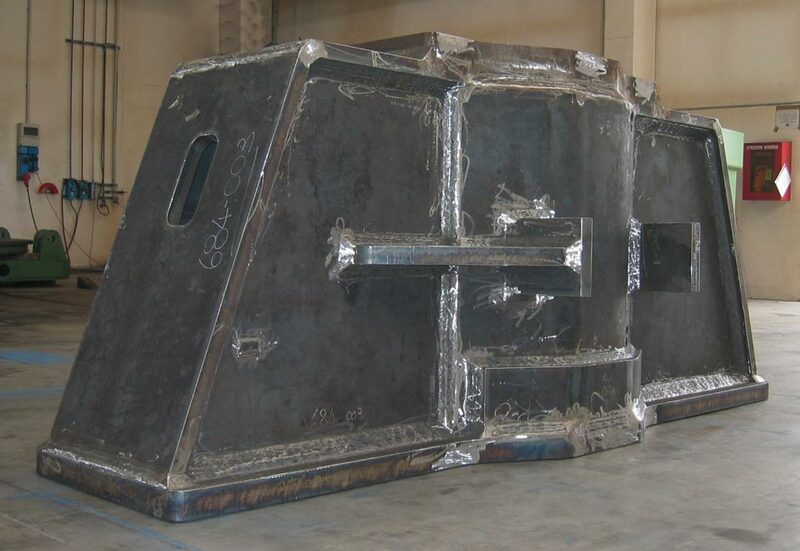 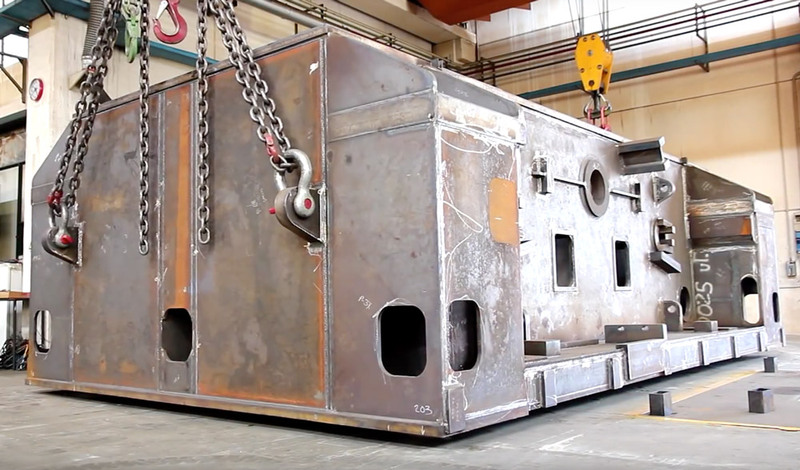 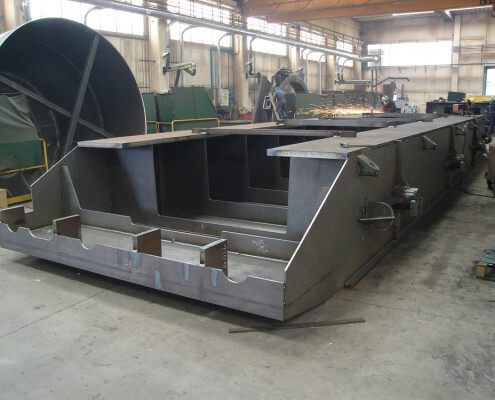 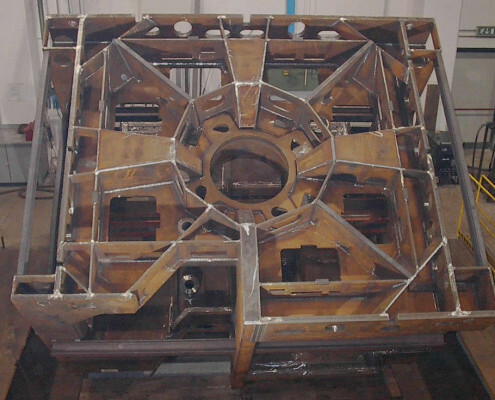 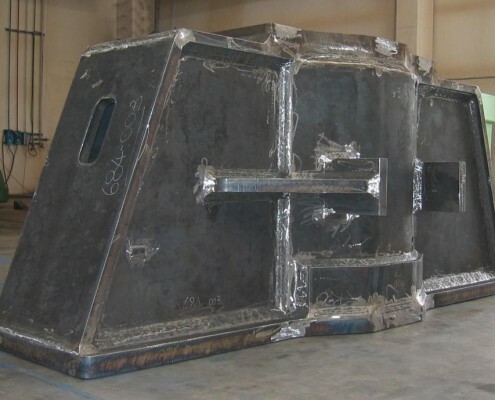 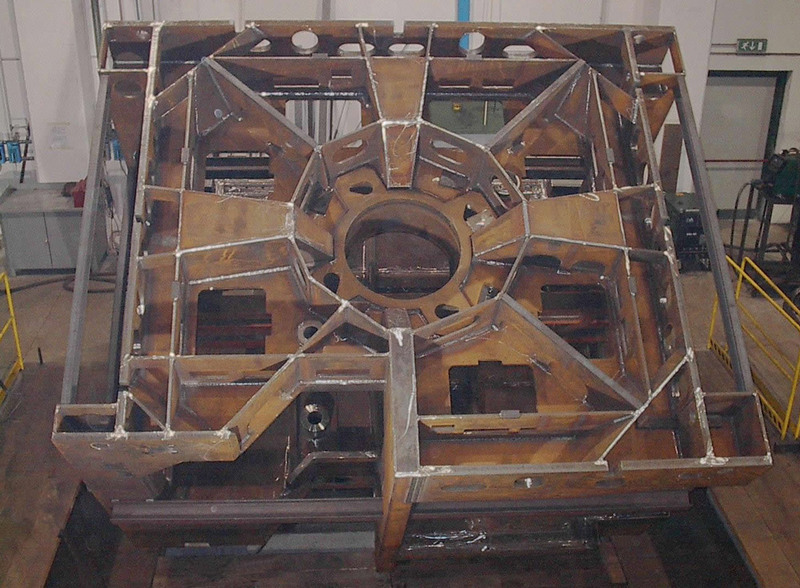 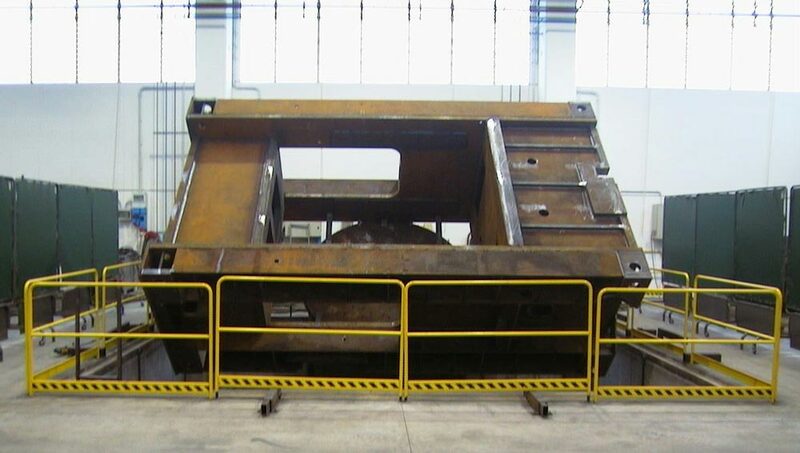 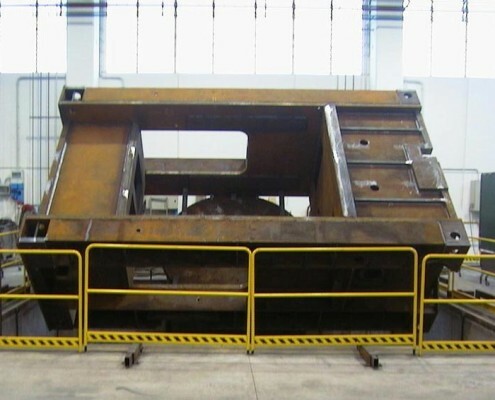 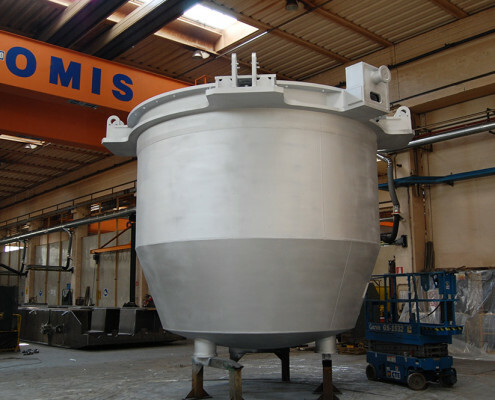 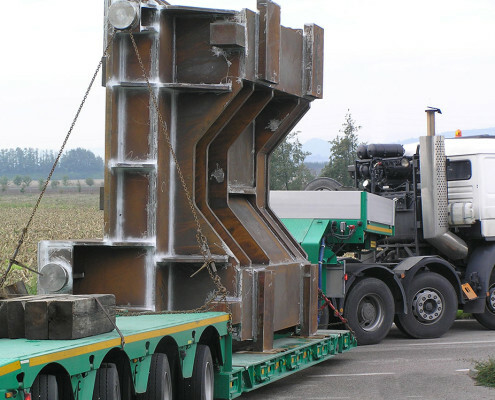 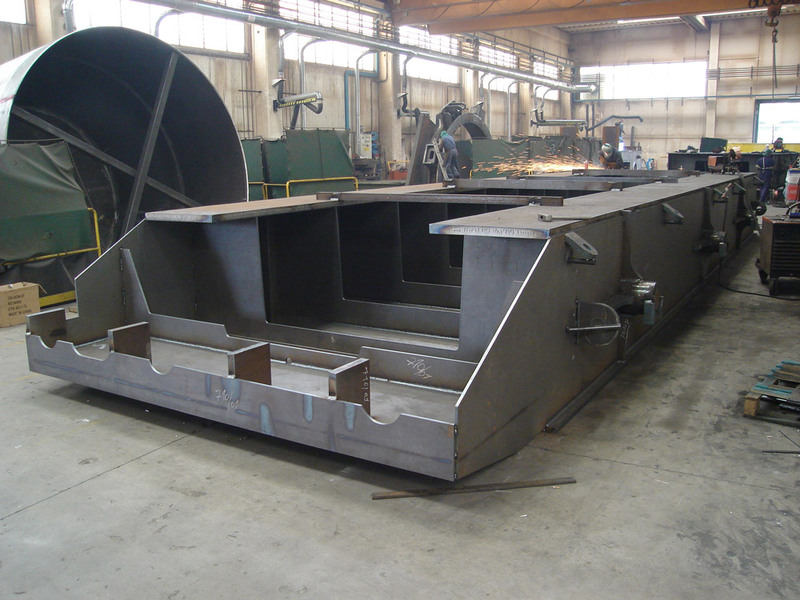 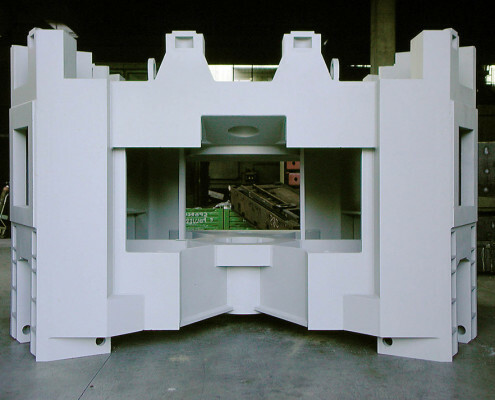 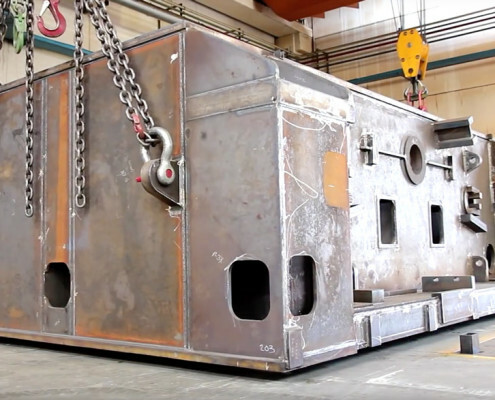 Construction of the main components for tunnel boring machines, using steels with defined low-temperature yield point. 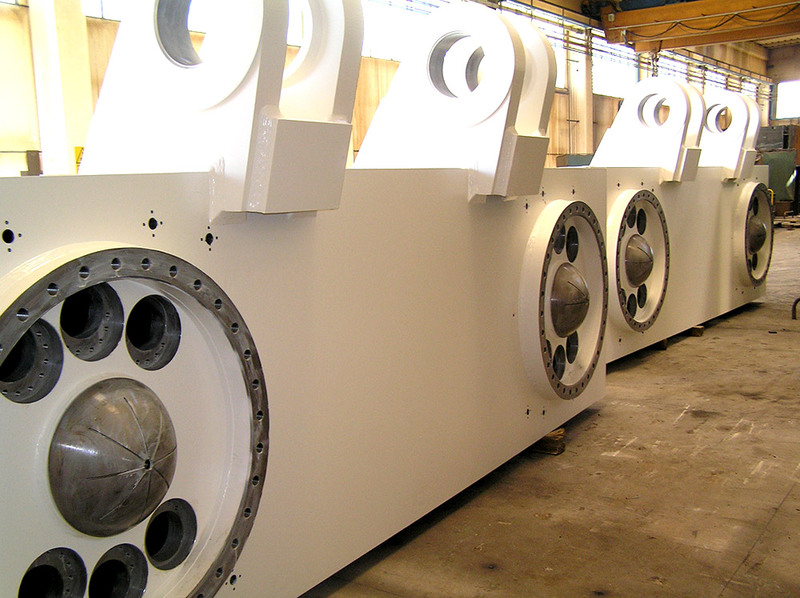 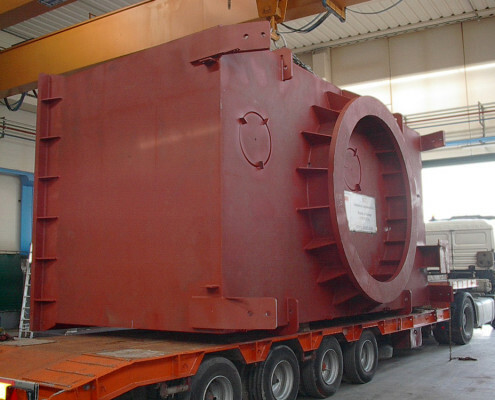 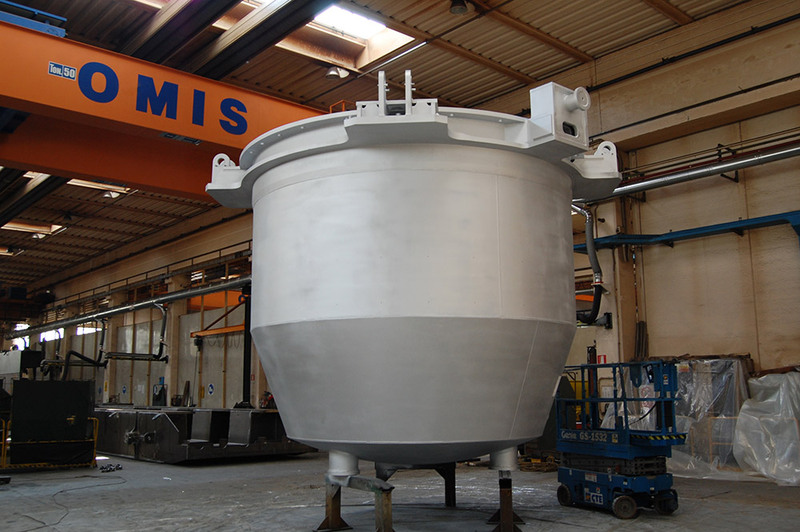 Construction and full management of structures for marine engines and power plants. 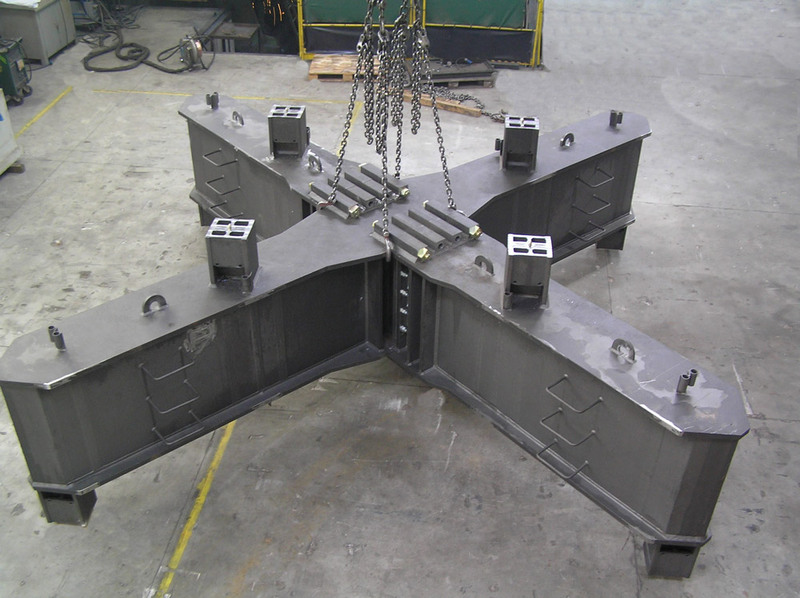 Construction of basements for craves intended for the realization of large infrastructures. 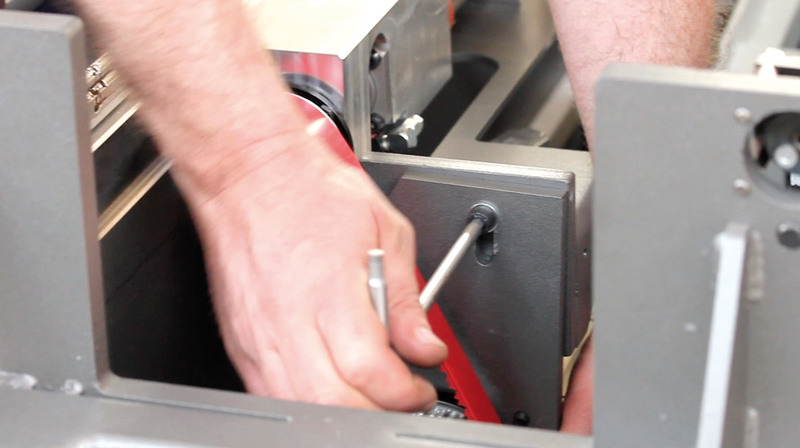 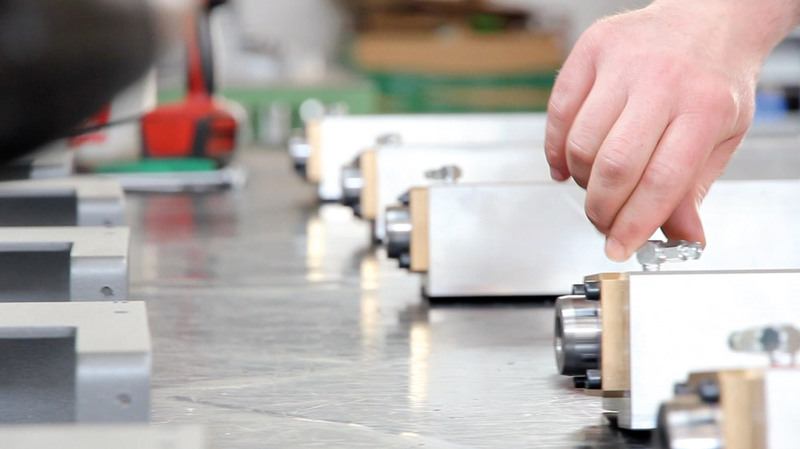 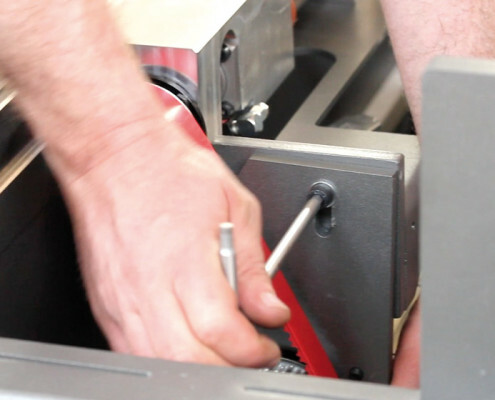 Assembly of components, electrical wiring and air hoses wiring. 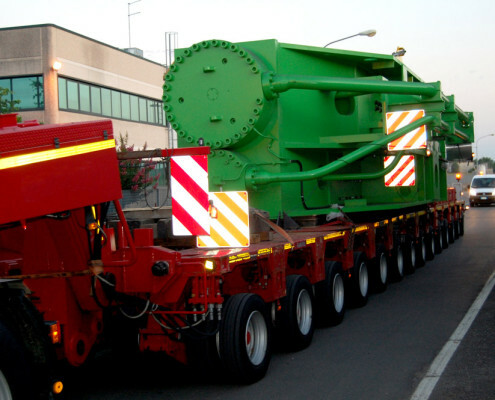 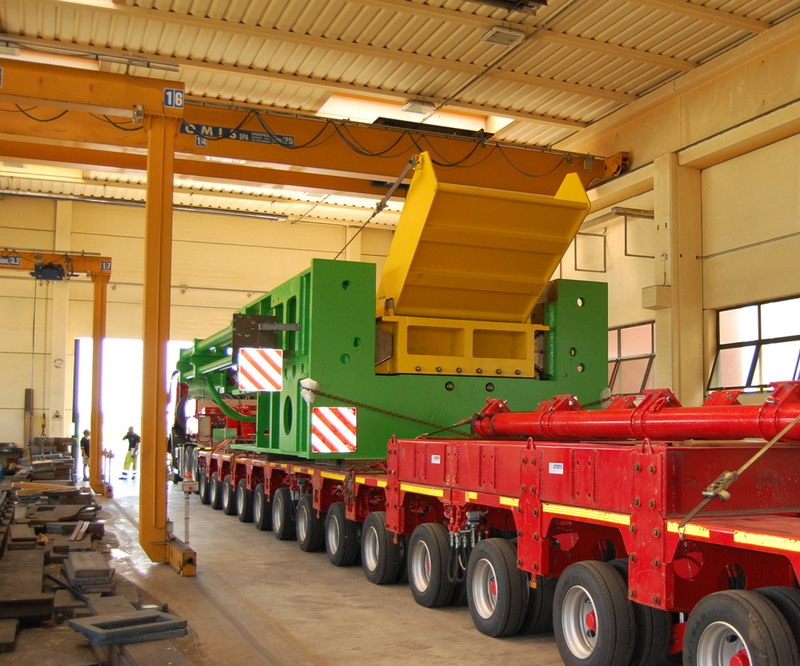 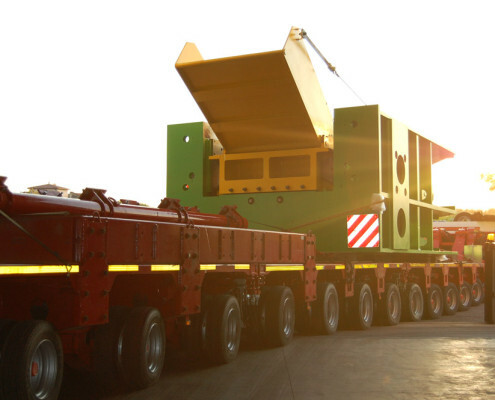 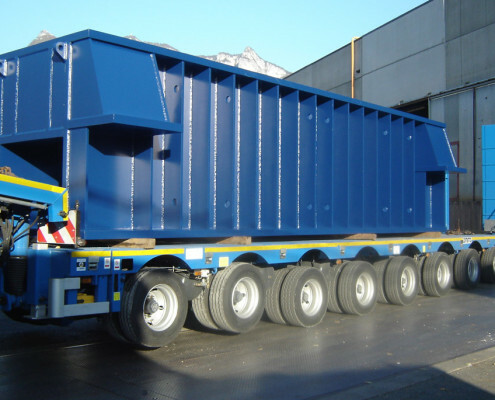 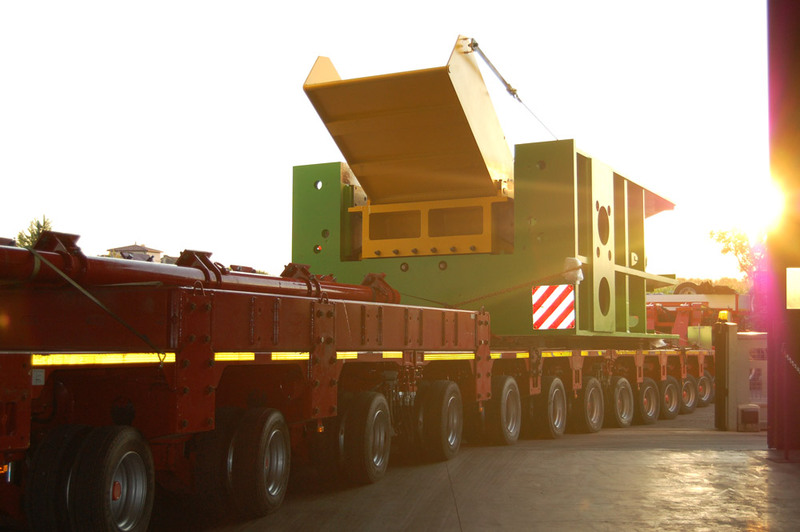 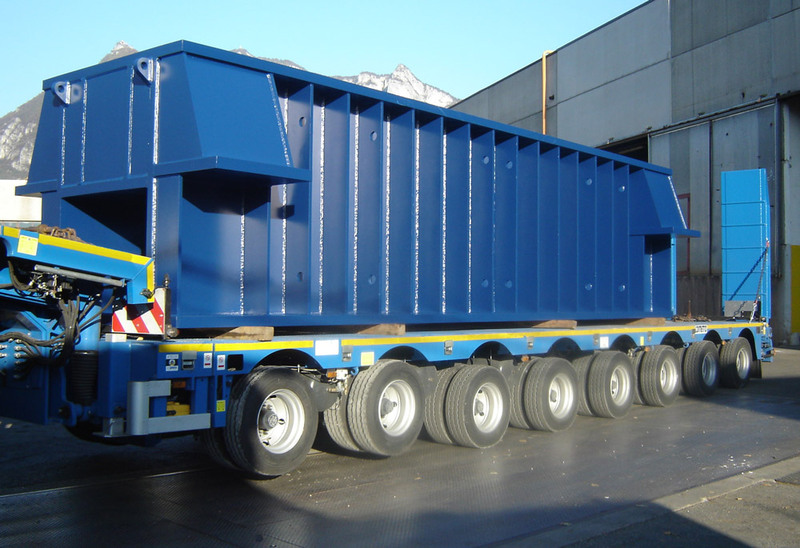 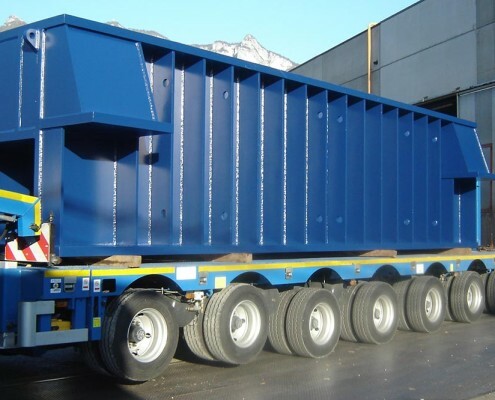 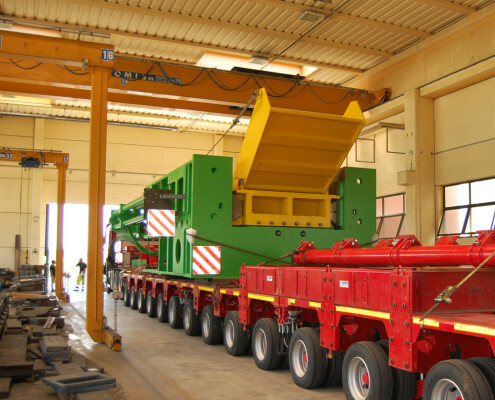 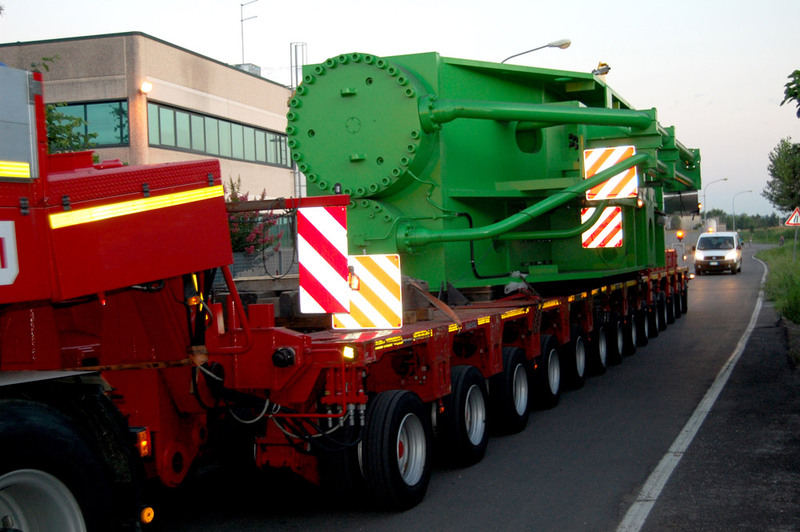 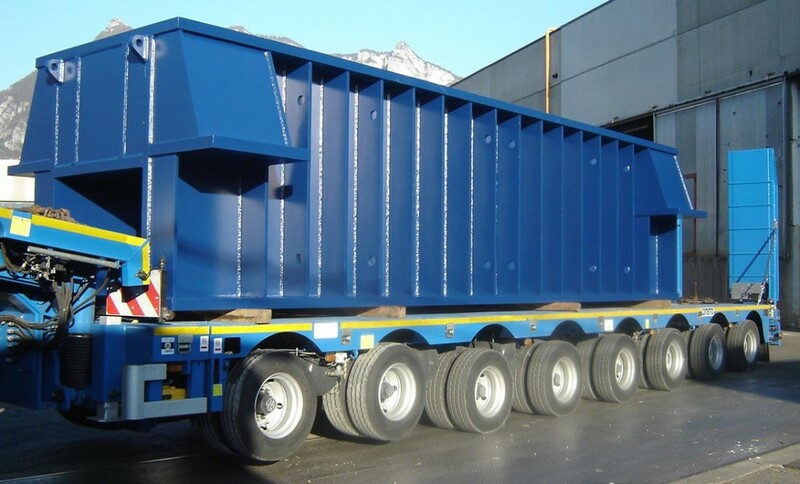 Coordination of standard and oversize loads transportation.